Where are the dry places that need life? Habakkuk 2:14 tells us a day is coming when the knowledge of the Glory of the Lord will fill the earth like the water covers the sea. Recently I woke early on an international trip unable to sleep and went to the hotel lobby to write. On a giant screen in front of me was a looping image of an ocean. As I watched the waves roll in and cover the beach, I thought, “This is what God’s purpose is for our work.” Asking, “Where are the dry places that need life?” is a question that helps us see a higher purpose in our work. Jesus was a life-bringer and viewed His mission in this way. 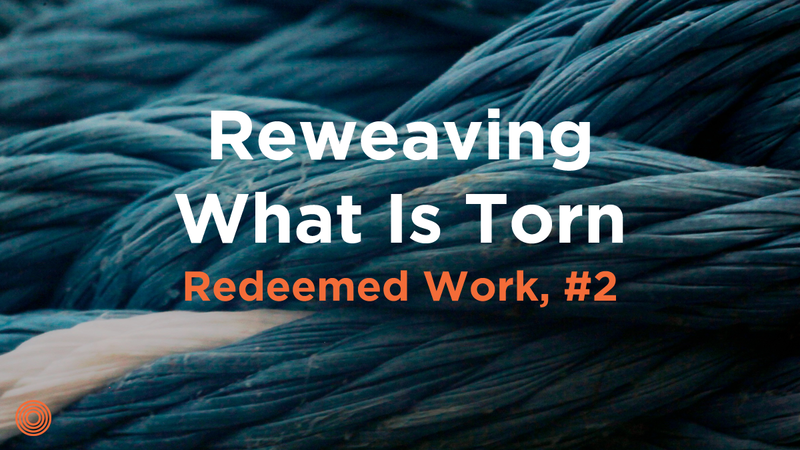 I’d like to share how Jesus changes our mission in our work to align with His restorative work. Without this view we may view our work as a way to survive financially. Some view work as simply doing what the boss says. Others don’t even enjoy their work, just dragging through the day like they are living in an episode of The Office. But Jesus’ life shows us something different; He saw purpose in His work. Specifically, Jesus saw His work as part of His Father’s restorative plan to restore and redeem people (see John 5:6 and Luke 19:10). In Jesus’ younger years, it seems He did what was expected while working faithfully as a carpenter, but as He matured, His work morphed. 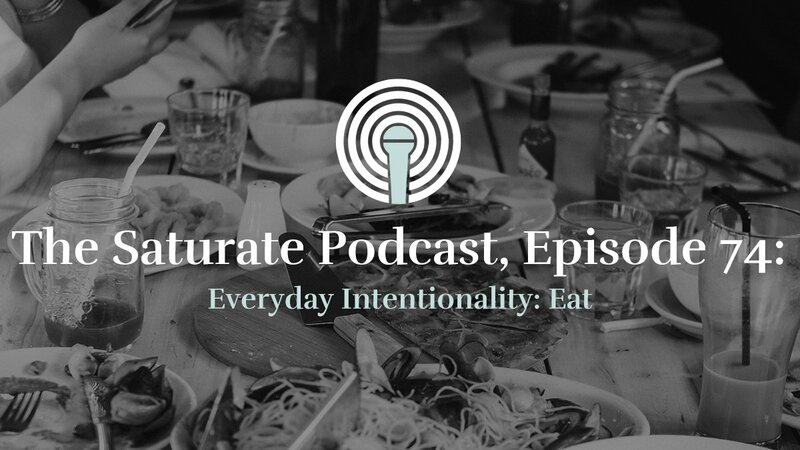 By His early 30s we see a shift as He began teaching, healing, and even miraculously feeding giant crowds. It’s interesting to think that Jesus knew what it was like to work the manual labor of construction. Yet He also knew about what Peter Drucker called “knowledge work.” He worked as an educator and clergyman. His example shows that a shift in work can happen when one’s mission evolves. Sometimes career changes are a divine calling! 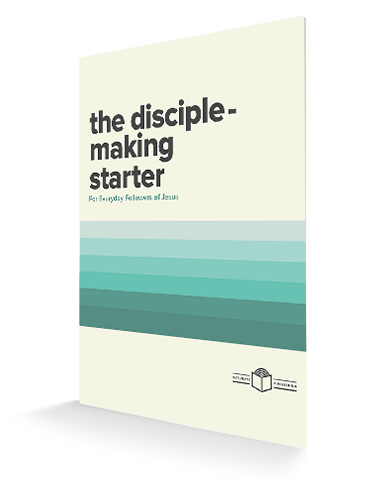 Jesus’ example shows us to think more deeply about our work also. For instance, education isn’t primarily about knowledge transference but learning to think. Health care isn’t just about physical healing, but it’s wholistic, taking into account the body, soul, and spirit. Many times Jesus’ opponents didn’t approve the way He worked because He didn’t go with the status quo. Jesus’ work ethic was about bringing life to people, and the hours He kept supported that end. 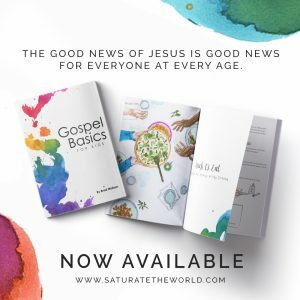 Once after healing a man on His day off (the Sabbath), Jesus got “written up.” Jesus challenged those against Him, saying, “My Father never stops working, so why should I?” (John 5:16–17). Here we see how Jesus redefines work. The question isn’t about the hours you keep, or even your field you’re in, but the end to which you are working. 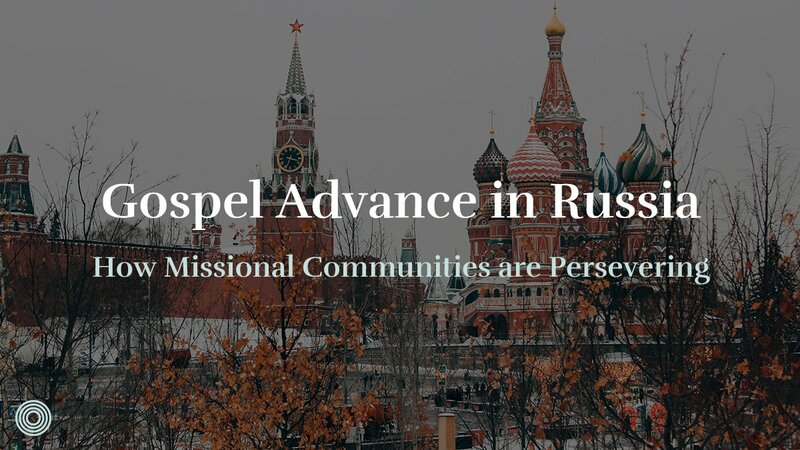 Scripture brings a compelling idea that the end of God’s work is about restoring shalom (peace) to places that are broken. Biblical shalom is about bringing people and physical creation to a place of complete harmony with God. At the conclusion of the temple service, God’s blessing was that His shalom would rest on His people (Numbers 6:24–27). Knowing this, it’s an inspiring reality that God’s “peace-bringing” work continues through His people. A relevant image is of a torn piece of fabric. Biblical shalom means reweaving what is torn so the environment, people, and all creation no longer slip through the holes. Recently I worked with a team of engineers and scientists who made an important product on which the world depends. Problem was their workplace was filled with dysfunction, and it was affecting their productivity. I’d been hired to help them design healthy ways of handling conflict. What he was saying was that I’d helped bring peace, and he quickly saw other places where that peace was needed. Like Jesus, viewing our work as a way to bring life to everyday people amidst everyday work changes everything. 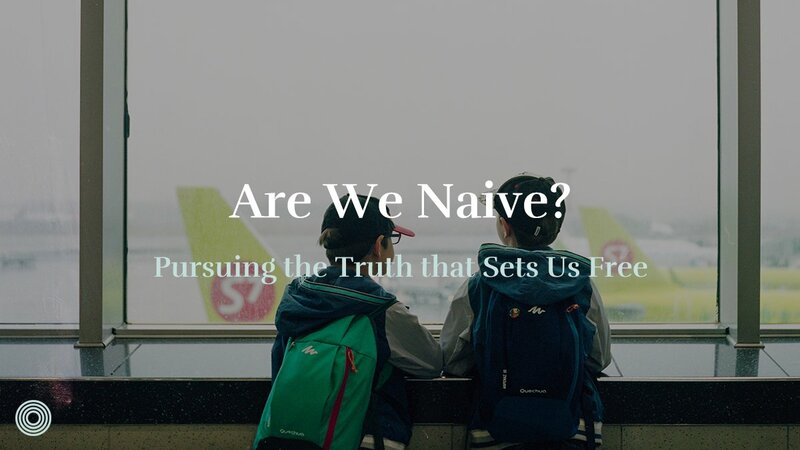 The Christian faith isn’t an intellectual checklist. No, following Jesus is about allowing the Spirit of Jesus to move in and through us to bring living water where there is drought. When the time is right, people may ask the “why” behind the “what” of your work. Anytime someone says, “Why did you do that?” it’s an opportunity to explain the reason for your good work (1 Peter 3:15). Trust the Holy Spirit to guide as you explain in a relevant way your motivation. This is how God designed it. Many of us get the order wrong. 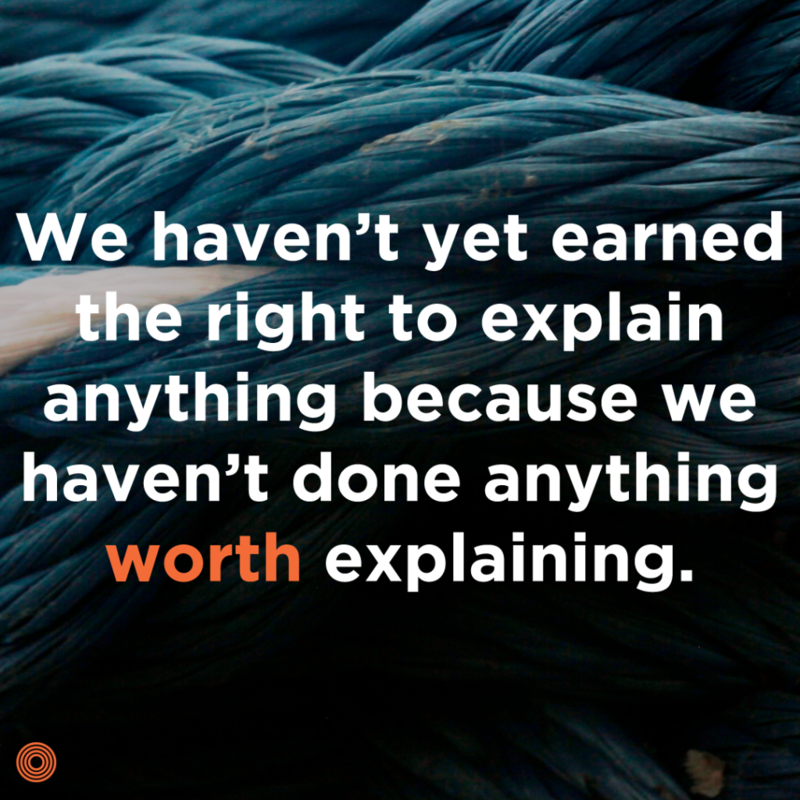 We haven’t yet earned the right to explain anything because we haven’t done anything worth explaining. A changed heart leads to work worth questioning. Have you viewed your work like this? God has a mission. It’s about changing hearts (Ezekiel 36:26). A changed heart leads to changed work, and this leads to a changed world. Hence, God’s vision is realized—His glory covers the earth. 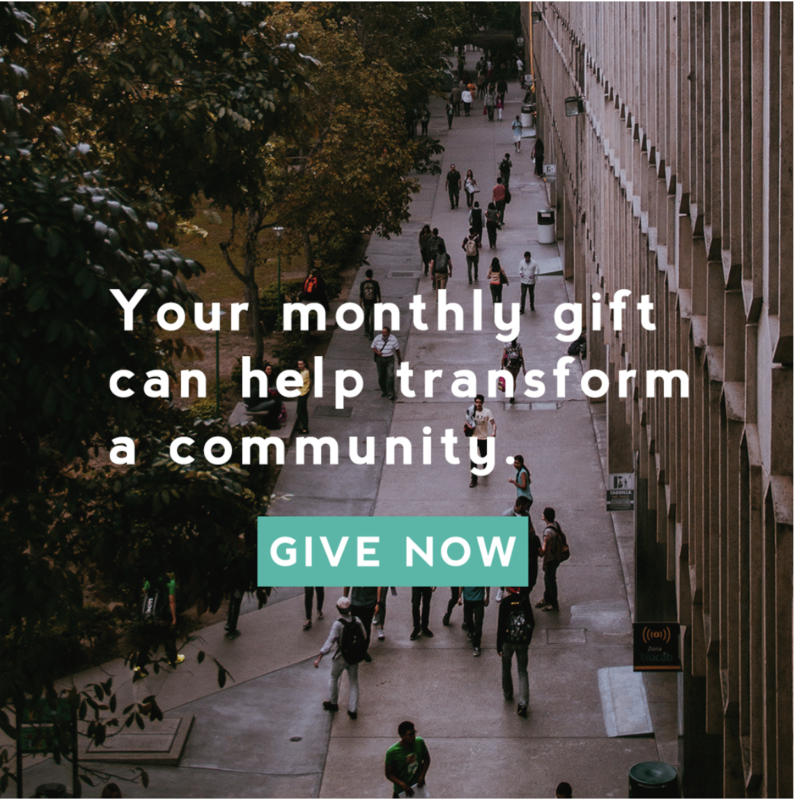 Where have you seen evidence of God working through people to make a difference in the world? I’d love to hear your examples. 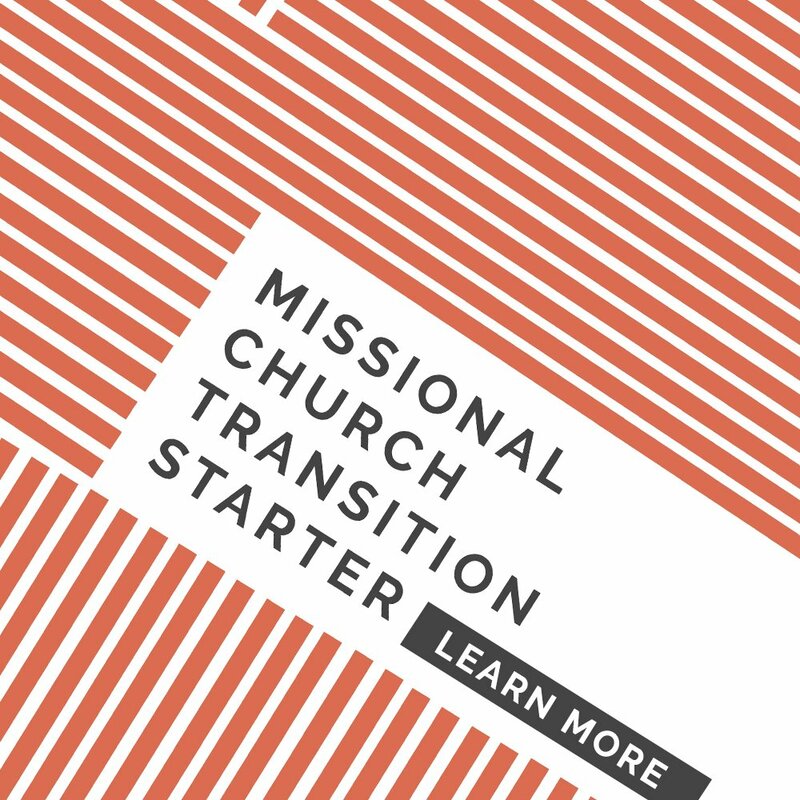 Want more resources on how to allow God to work through you and your missional community to make a difference in the world?